Our collection of stock video is constantly increasing. 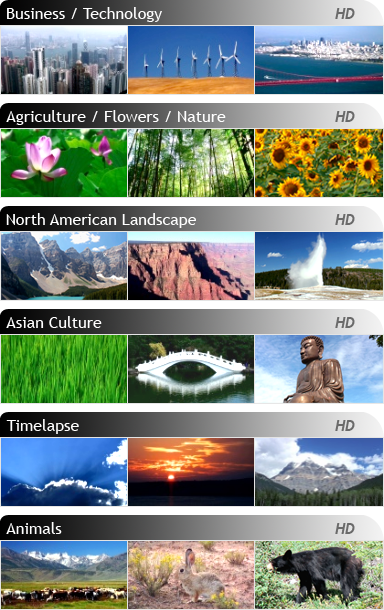 See selected sample videos below or visit our full portfolo in Pond5®, Shutterstock® and iStockPhoto®. Please contact tech@videowok.biz for more information. Pond5® is a registered trademark of Pond5. iStockPhoto® is a registered trademark of iStockphoto LP.